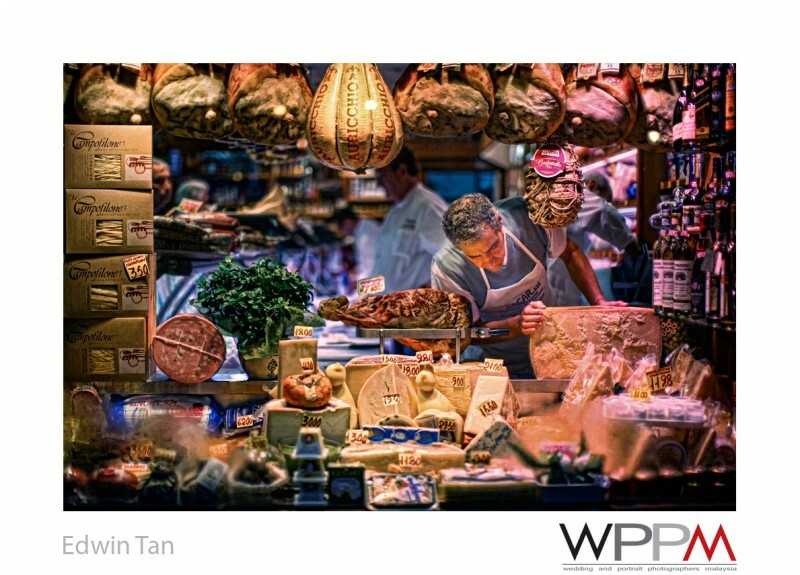 It is a pleasant surprise when I receive the email notifications from WPPM Wedding and Portrait Photographers Malaysia on winning 2 categories out of 8 professional categories for the Year 2011 WPPM 1st Half Photography Competition as below. Once again, thanks for the awards and encouragement! Same time congratulation to my buddies, Nicholas Leong and Braendan Yong on their winning too!